PC Henderson set to launch new sliding louvre panels at Architect at Work, Berlin .. The event is held at Station Berlin, Lynchkenwaderstre on the 7th and 8th November between 11am and 8pm. Multi award winning company, P C Henderson, will be based at stand 42 and are anticipating high interest for its latest innovation. Visitors can enter free of charge with a personal invitation from P C Henderson, please contact international@pchenderson.com for your personal invite. 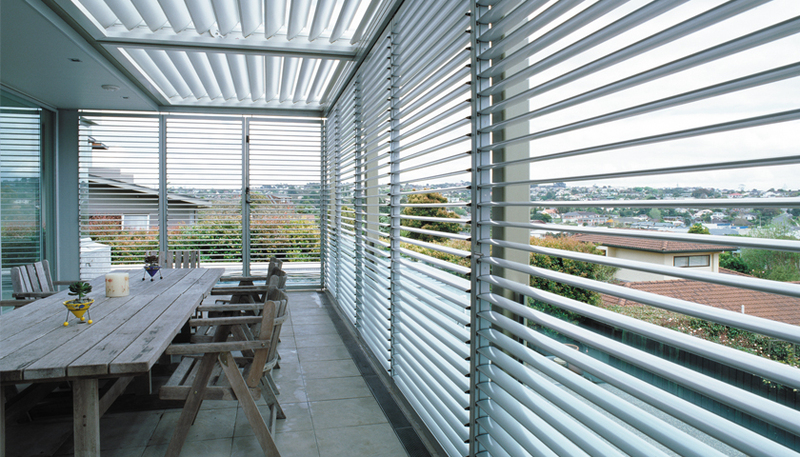 To find out more about sliding louvre panels by P C Henderson, please click here.